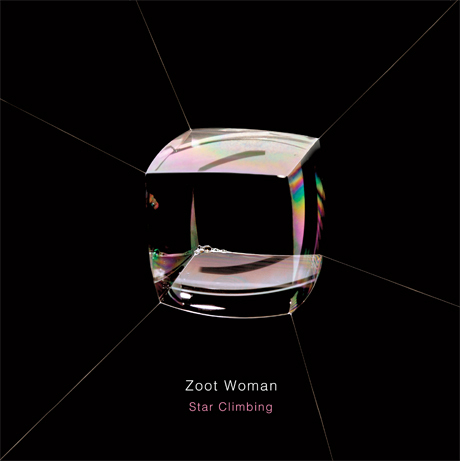 Fourth full-length “Star Climbing” represents a welcome return to form for Zoot Woman. 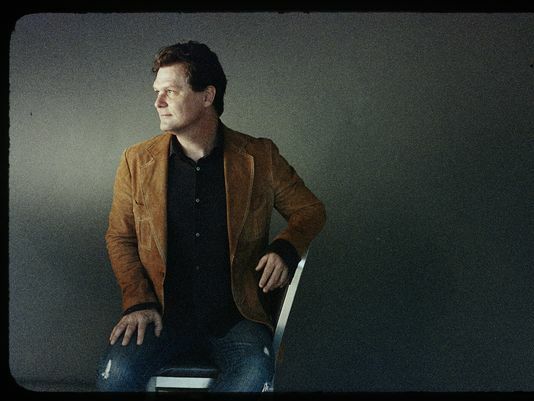 Johnny Blake’s vocals are as smooth as ever and his words are surrounded by catchy synth-fueled melodies throughout the 11-track release. 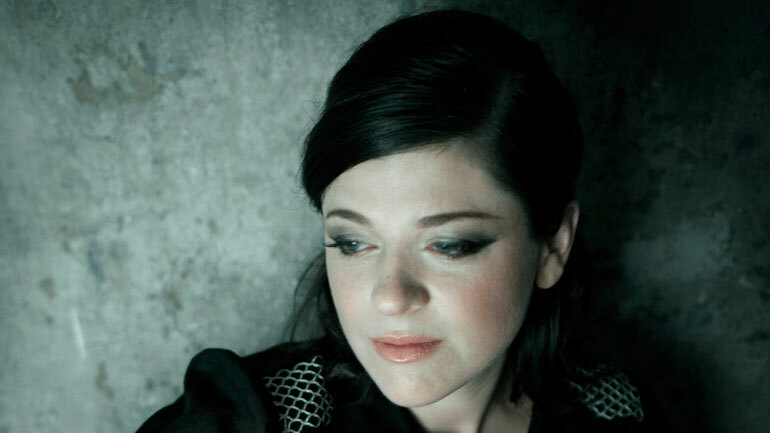 My first exposure to British singer/songwriter Gemma Ray was her 2010 release “It’s a Shame About Gemma Ray,” in which she offered up stripped-down cover versions of songs by artists as varied as Buddy Holly, Mudhoney, Etta James and Obits. It’s a truly mesmerizing platter and prompted me to seek out her earlier work. Needless to say, I’ve been a fan ever since. 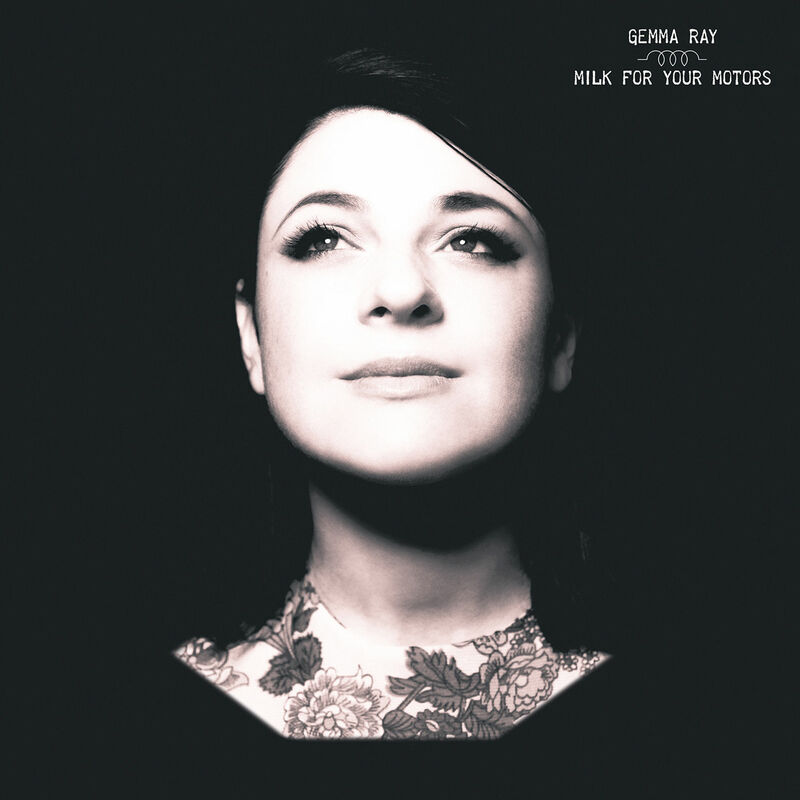 Ray’s 2012 release “Island Fire” took a little while to grow on me, but she’s back at the top of her game on latest full-length “Milk for Your Motors.” It’s quite an accomplishment, with Ray showing off her entire bag of tricks over the course of 13 uniformly strong tracks. 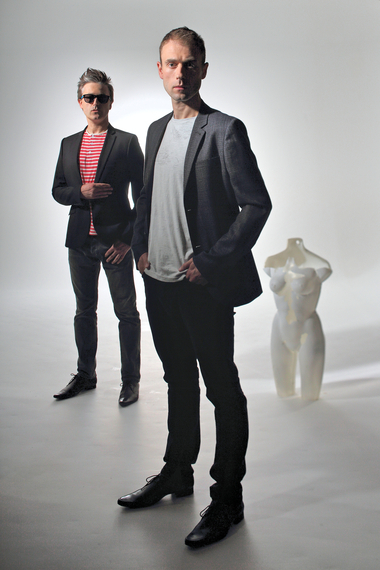 Matt Sharp emerged on the indie landscape two decades as the original bassist for Weezer. 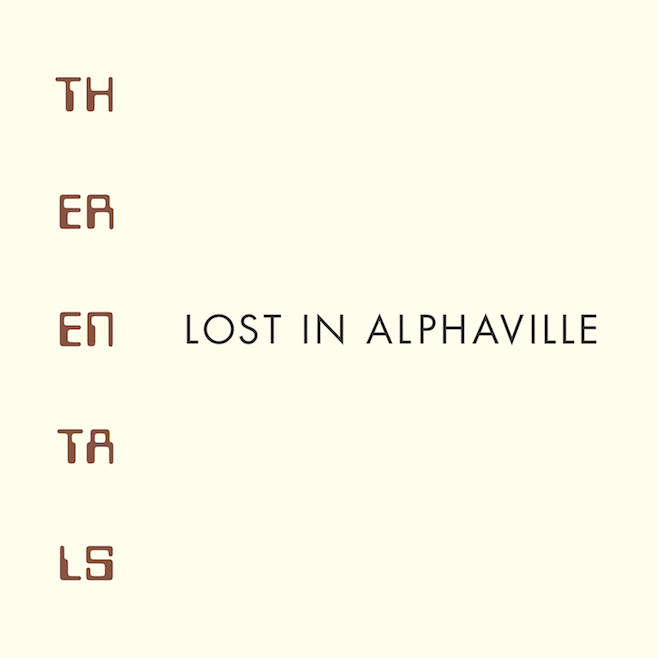 He recorded two records with Rivers Cuomo & Co. (1994’s “Blue Album” and 1996’s “Pinkerton”) before leaving the band in 1998 to dedicate himself to one-time side project The Rentals. In the mid-1990s, retro swing music went mainstream and the Squirrel Nut Zippers were among the most commercially and critically successful bands to ride the wave of nostalgia. Tom Maxwell was the lead singer for the Zippers during their 1994-99 peak years before deciding to strike out on his own. 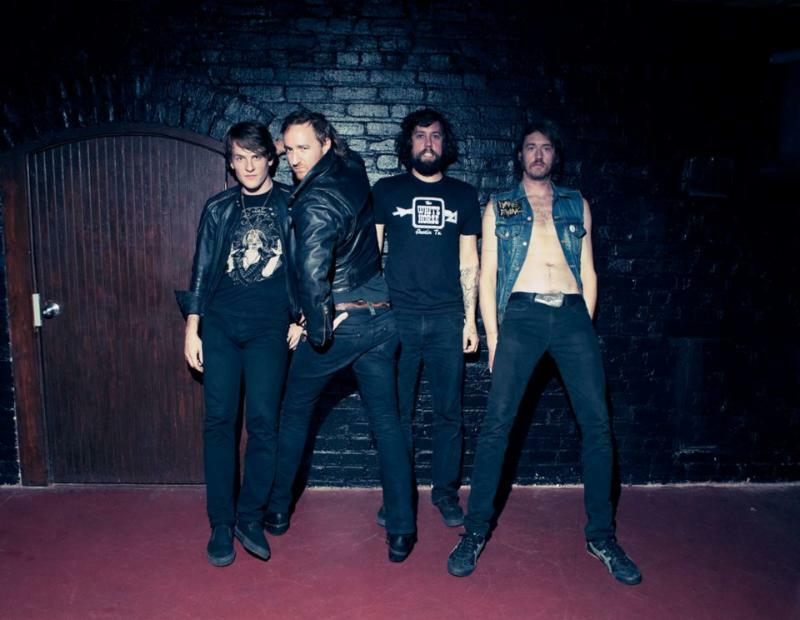 Maxwell never achieved much acclaim as a solo artist and he hasn’t released an album since 2005’s “Maxwell/Mosher.” Now, almost a decade later, Maxwell returns with a vengeance and has a new band in two. 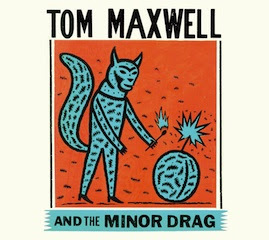 Tom Maxwell & The Minor Drag mine much of the same turf as the Zippers on this self-titled gem and his longtime fans should enjoy the nine-track, 34-minute release. 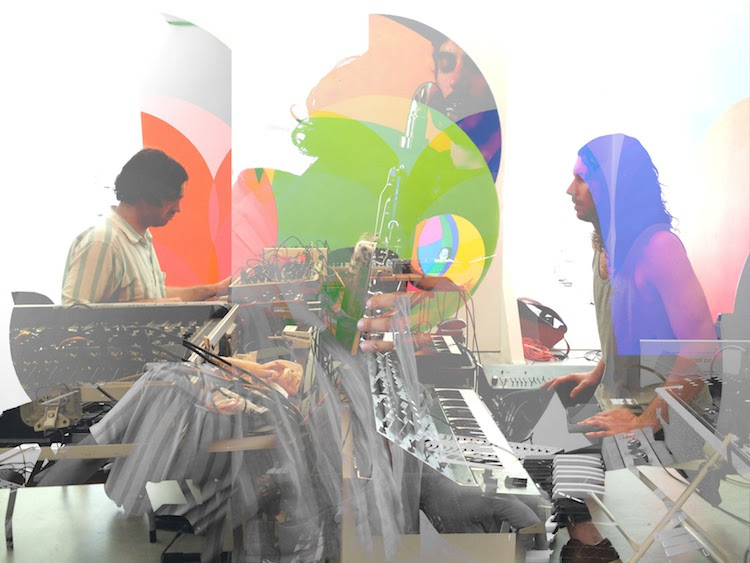 Canadian outfit Monomyth made a nice first impression with their “Saturnalia Regalia” debut album last month and you can check them out live at Pittsburgh’s Mr. Roboto Project on Monday, Sept. 1 at 6 p.m. 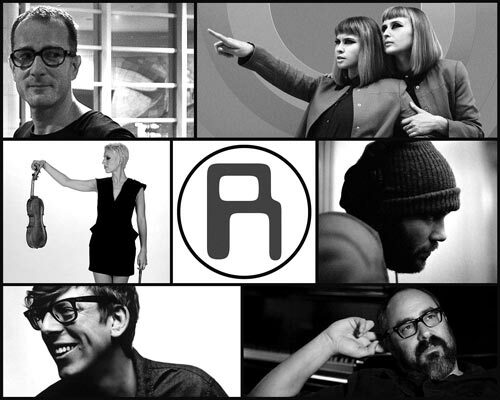 They are part of a full slate of music that includes Nap Eyes, Triangle & Rhino, RJ Myato and Lucy Goubert. Tickets are $5. Mr. Robot Project is located at 5105 Penn Ave. Visit http://www.therobotoproject.org for additional information. Long live nerdcore rap! I have been singing the praises of self-proclaimed nerdcore artists like MC Frontalot and MC Lars for almost a decade and never fail to get a kick out of white guys spitting rhymes about comic books, fairy tales and Star Wars conventions. 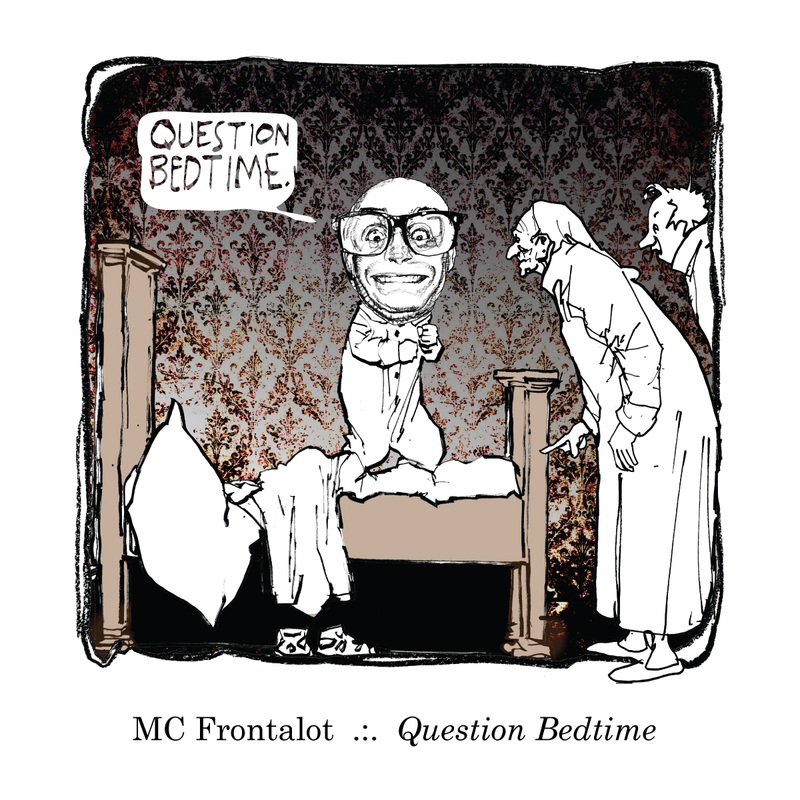 MC Frontalot, who refers to himself as the 579th greatest rapper in the world, burst onto the scene with 2005’s “Nerdcore Rising” and 2007’s stellar “Secrets From the Future” and is back in fine form on latest effort “Question Bedtime.” It’s a solid effort from one of the genre’s pioneers but doesn’t quite capture the magic of those first two records. 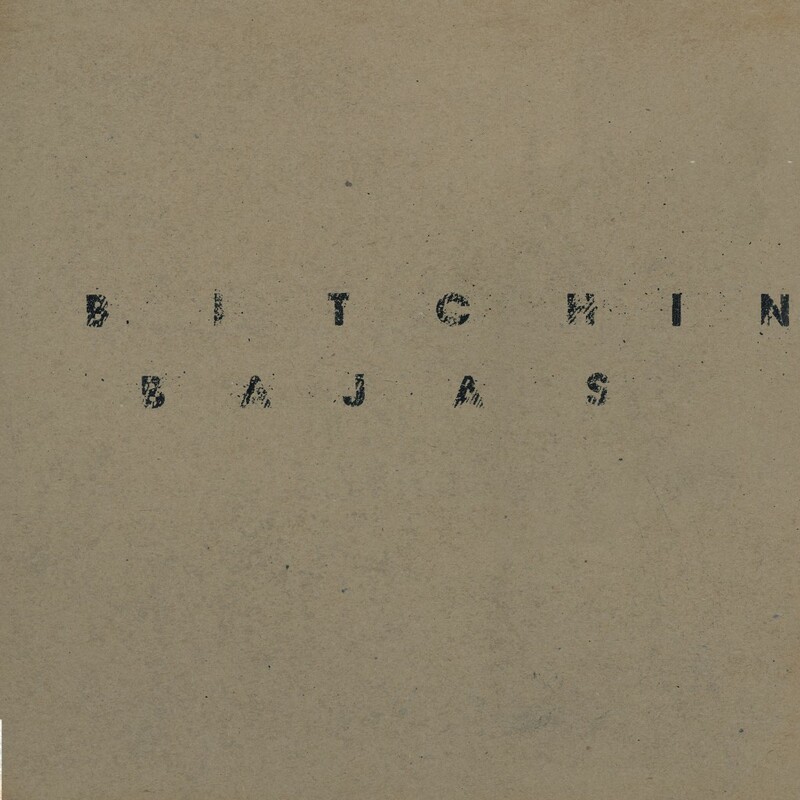 Chicago drone collective Bitchin Bajas have been doing their thing for years but I’d never heard of them until their self-titled fifth album made its way across my desk last month. The eight-track release has a whopping 76-minute running time and is challenging to get through in a single sitting. 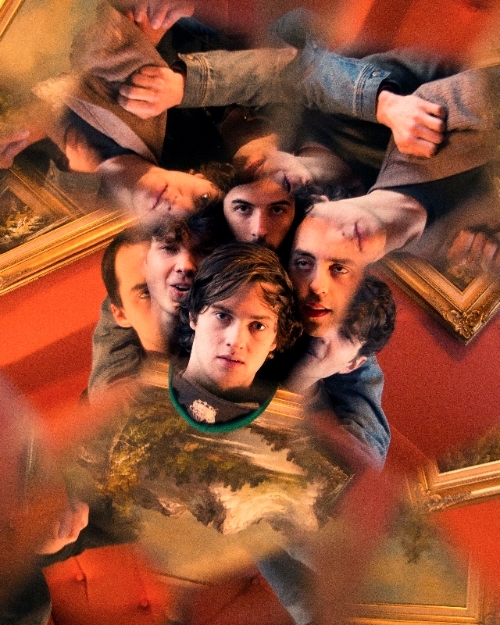 Los Angeles-based indie rock newcomers Wand landed a deal with Ty Segall’s GOD? 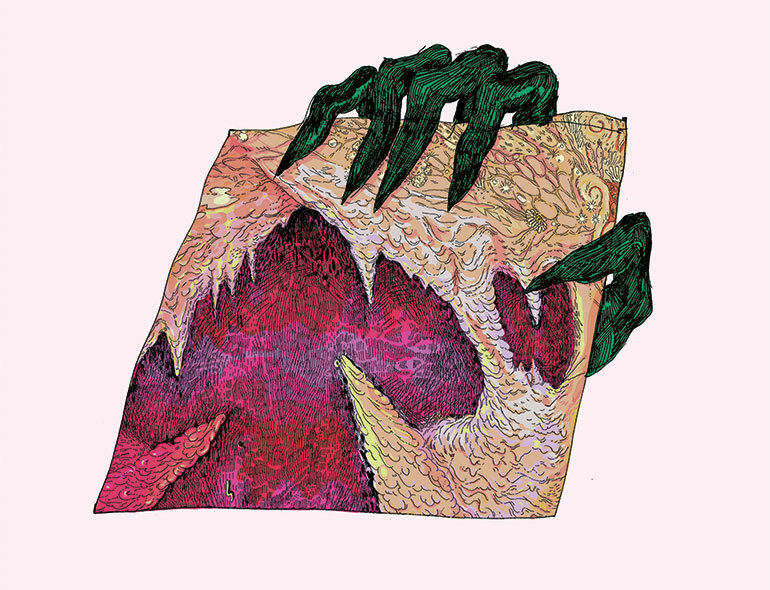 label and offer up a blistering debut full-length in “Ganglion Reef.” Cory Hanson (vocals/guitar), Evan Burrows (drums), Daniel Martin (guitar) and Lee Landy (bass) make music that loud and fuzzy … and it is surprisingly catchy to boot. Go figure. 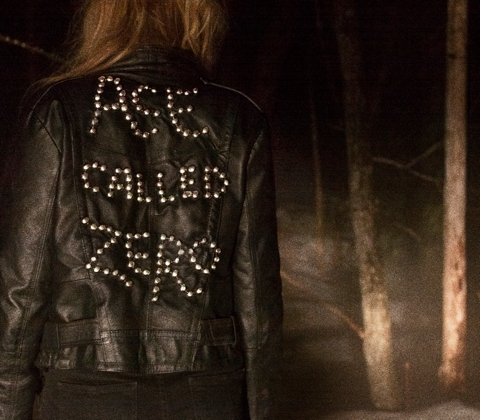 When I learned that “Ace Called Zero, “ the debut platter from indie folk trio Heaven’s Jail was being produced by Phosphorescent’s Matthew Houck, I knew it was a record that I’d enjoy. 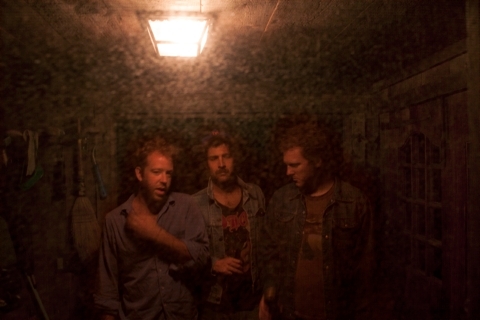 Phosphorescent is one of the best bands you’ve probably never heard of and Houck’s involvement could never be a bad thing. Dynamic indie outfit Not in the Face, riding high off the release of latest EP “Brass Tacks,” invade Pittsburgh’s Altar Bar in support of legendary rockers X on Sunday, Aug. 31, at 7:30 p.m. Tickets for the all-ages show are $25 in advance and $30 at the door. Altar Bar is located at 1620 Penn Ave. in the city’s Strip District. Call 412-206-9719 or visit http://www.thealtarbar.com for additional information.